A fracture involving enamel and dentin with loss of tooth structure and exposure of the pulp. Percussion test: not tender. If tenderness is observed, evaluate for possible luxation or root fracture injury. Exposed pulp sensitive to stimuli. Radiographs recommended: periapical, occlusal and eccentric exposures, to rule out tooth displacement or possible presence of root fracture. In young patients with immature, still developing teeth, it is advantageous to preserve pulp vitality by pulp capping or partial pulpotomy. 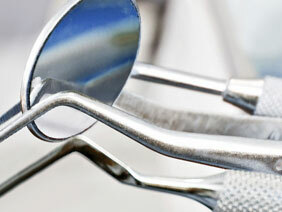 Also, this treatment is the choice in young patients with completely formed teeth. Calcium hydroxide is a suitable material to be placed on the pulp wound in such procedures. In patients with mature apical development, root canal treatment is usually the treatment of choice, although pulp capping or partial pulpotomy also may be selected. 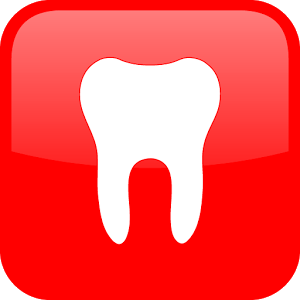 If tooth fragment is available, it can be bonded to the tooth. Future treatment for the fractured crown may be restoration with other accepted dental restorative materials.